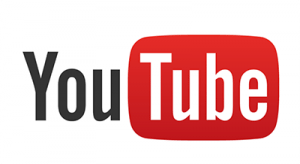 YouTube has revolutionised the way we share information on the Internet, with millions of viewers tuning into this video sharing network every day to watch and upload short clips on everything from DIY tutorials to screaming goats. If you’re a YouTube user who’s also partial to the pokies, did you know there are some great YouTube pokies channels you can follow? These channels provide information on the latest games and technologies in the online and land based casino world and can be an entertaining way to keep your finger on the pulse of new releases. 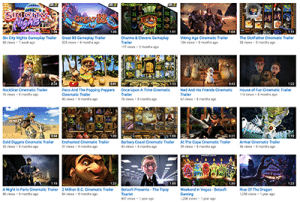 We’ve provided an overview of some of the best YouTube pokies channels to follow. Please note that all content on these YouTube channels has information related to gambling, and is therefore intended for audiences aged 18 years or older. You may be required to have a YouTube account verifying your age in order to view some of the videos on these YouTube channels. Microgaming is one of the biggest and most trusted names in online casino games, so it’s no surprise that the company’s official YouTube channel is also hugely popular with online casino enthusiasts. Microgaming’s YouTube account gives players an insight into why this brand is so highly revered, with previews and teasers available for new pokies and other casino games as they hit the market. You’ll get a glimpse into how gameplay unfolds, along with a preview of the bonus features to give you an idea of what a new pokies game has in store. There’s even some promotional material about the company itself, with behind the scenes footage of some of the gaming conventions Microgaming has been a part of. New videos are released on the Microgaming channel each month, so it’s worth subscribing to receive updates as they drop. If we had to pick our favourite pokies developer, NetEnt would be the solid contender for first place. It’s the commitment to innovative ideas and putting player entertainment at the forefront that gives NetEnt pokies a distinct edge over the rest, and the official NetEnt YouTube channel provides a great insight into just how advanced the NetEnt software is. This YouTube channel is dedicated to releasing previews of new NetEnt games (not just limited to the pokies but also to live dealer games and table games) and promotional videos advertising all the latest bonus offers and competitions available to NetEnt players. There’s also some company show reels available, along with information about the company’s Innovation Week and Customer Appreciation Day. 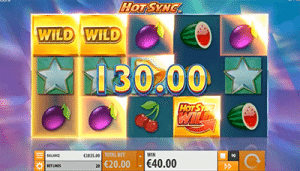 Yggdrasil pokies have gained a lot of popularity with leading online casinos in recent years, and you’ll now find these slot titles available at some of our top-rated pokies sites, including Slots Million. 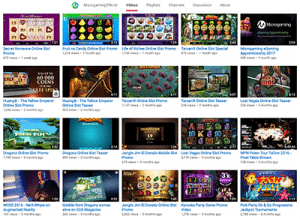 The Yggdrasil Gaming YouTube channel is dedicated purely to previews and overviews of new Yggdrasil game releases, with new videos released every month. You’ll get to see how each new pokies game plays out, with sneak peeks at the bonus features on offer to get you excited about the winning potential that awaits. These are just short videos, usually around the one minute mark, for quick, easy viewing into Yggdrasil Gaming’s creative portfolio. The official BetSoft Gaming YouTube channel is the place to go for pristine videos of the latest 3D pokies to hit the market, with close to 100 video clips available showcasing BetSoft’s cinematic grade slot games. This channel is dedicated 100% to the pokies, offering game samplers and teaser trailers, with clips showing both desktop and mobile play. Most of the videos go for under 90 seconds, and it’s amazing to see the level of player engagement evident within that short time frame. The only fault in BetSoft’s YouTube channel is that uploads don’t seem to happen all that regularly, with monthly gaps between new uploads, followed by multiple uploads within days of each other. If you’re looking for a bright and cheerful YouTube pokies channel, Quickspin has you sorted, offering a colourful collection of slot preview videos. This isn’t the most comprehensive YouTube channel, with videos only released bi-monthly or so, but it looks as though the team at Quickspin is stepping up their YouTube game recently, with previews of the most recent game releases available. Quickspin’s videos are very professionally done, offering viewers a look into the standard game play of each slot title along with a preview of the bonus features available and clear visual instructions on what you stand to win. 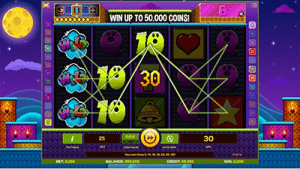 iSoftBet is a provider of premium online pokies software, with a YouTube channel that’s testament to the high quality of its games that are available. 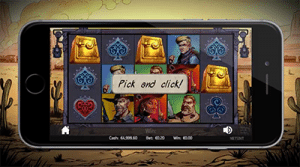 You’ll find video clips showcasing iSoftBet’s talent, with videos displaying how gameplay rolls out on both desktop and mobile devices. Videos on this channel are quick one-minute samples, with slick graphics to give you an idea of the winning potential that lies within iSoftBet’s most popular pokies. There’s also a show reel and a clip of iSoftBet’s experience at the G2E summit in Macau which provides a fun insight into the company. Where can I play the best online pokies games? You can stay up to date with new video releases from any of these software developers by hitting the subscribe button when logged into your YouTube account. 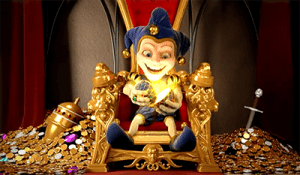 If you want to play games from these game studios for yourself, head to Slots Million where you’ll find the most comprehensive collection of instant-play pokies on the Internet. New players who sign up via our page are eligible for an exclusive welcome bonus.